liking. Here are some of the ideas. takes a bit less space as well as that it leaves a bit more room for the deck. provided that you buy quality pool paint. 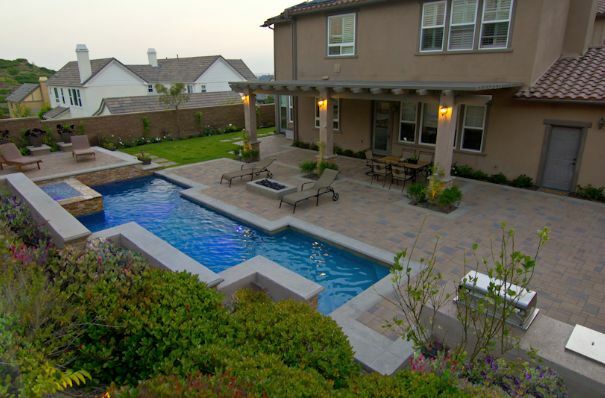 carpentry to your outdoors, but also add a touch of practicality to your pool. a shade sail, which can even go over your pool if you so desire. adds some color to the mix and brings a bit more nature to your poolside. this but also add a touch of luxury to your entire backyard. your canvas. Just remember to try and also have some fun along the way. Next ArticleStanding Desks – What are they good for?